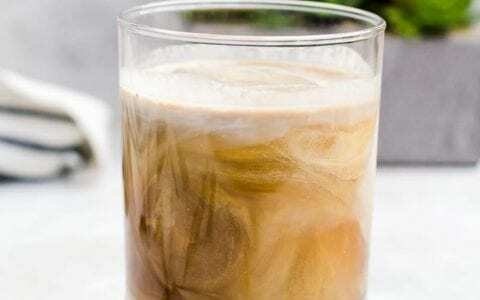 If you’re an avid coffee drinker, these cold brew tips are going to change your coffee game. We’re avid coffee drinkers. We start a typical day with a cup of coffee: a French press, homemade cold brew, maybe a pour over. And it really is true that it’s always cold brew season for us. We’ll make batches of it year-round, and even in the coldest of polar vortexes, we’ll still rotate cold brew in our caffeination line-up. 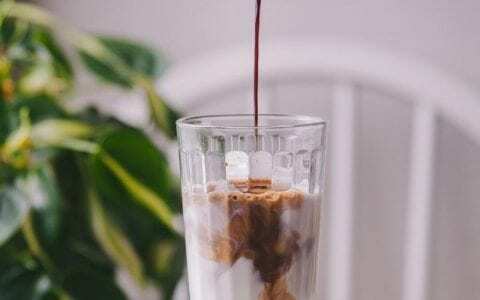 So what is cold brew? 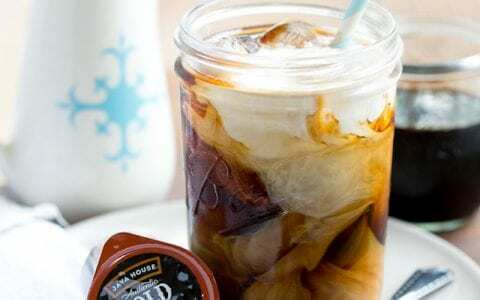 It’s different than iced coffee, although cold brew is frequently served over ice. 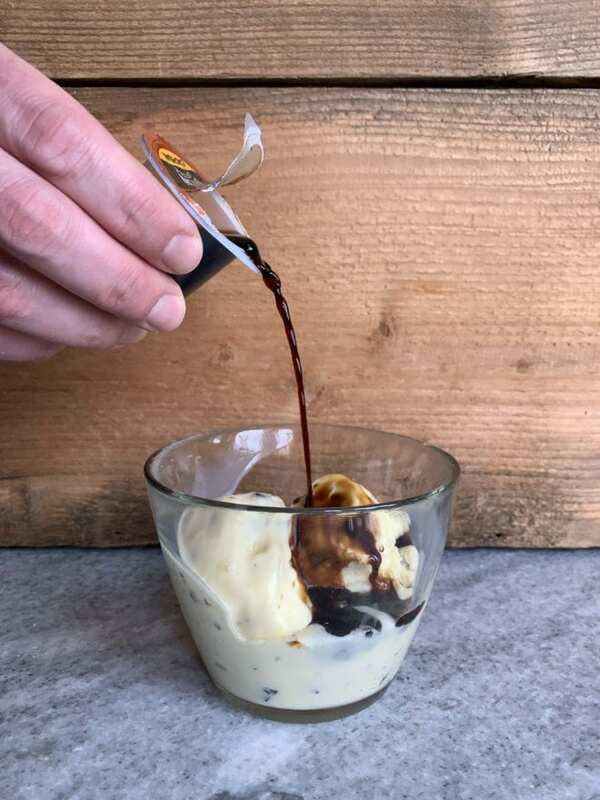 Iced coffee is simply hot brewed coffee that’s poured over ice, whereas cold brew doesn’t touch the heat at all: the grounds are steeped in cold water for anywhere from eight to 24 hours, then filtered and served. 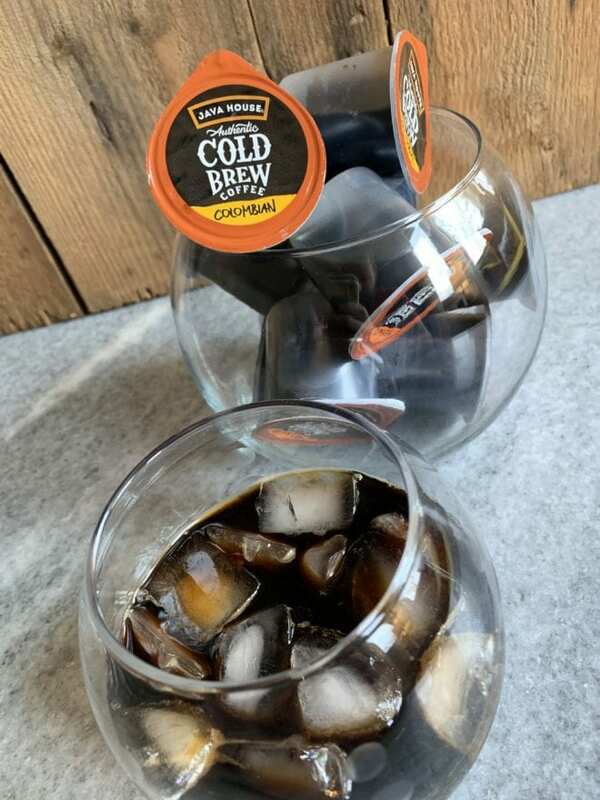 We’ll often make batches of cold brew one gallon at a time, storing it in the fridge so we can add a splash over ice any time. 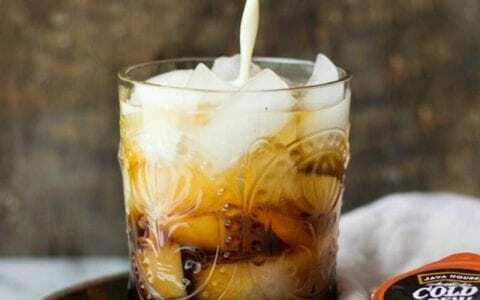 Cold brew also highlights the coffee’s natural flavors in a different way than hot preparations do. Heating the coffee grounds changes them chemically, and when they’re heated and cooled, they often turn out bitter. 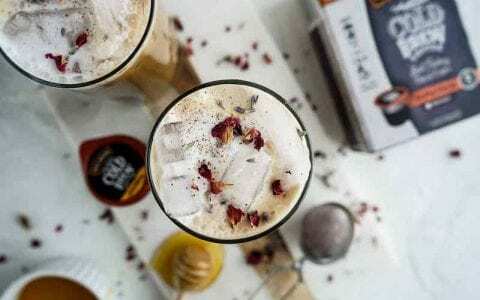 But cold brew maintains the flavors without emphasizing the acidity of the coffee beans. 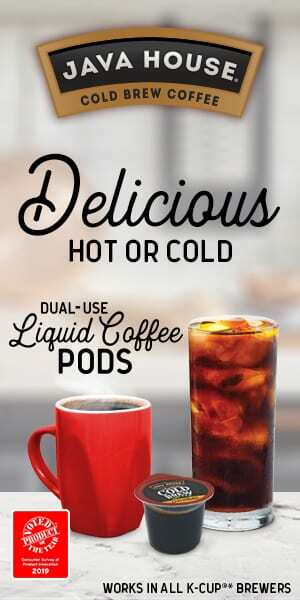 Recently we discovered Java House Dual-Use Liquid Coffee Pods. They’re tiny, ready-to-use 1.35-ounce pods of cold brew concentrate made from Ethiopian, Colombian, or Sumatran beans. The pods can be used several ways, in both hot and cold preparations. For instance, if you have a single serve coffee brewer, you can pop a Java House pod in it using the 8 ounce setting to brew an amazingly smooth hot cup of coffee. You can also make them yourself by simply stirring a pod into about 8 ounces of hot water. Or you can just tear the lid off and pour the concentrate over ice and add 8 ounces of cold water. 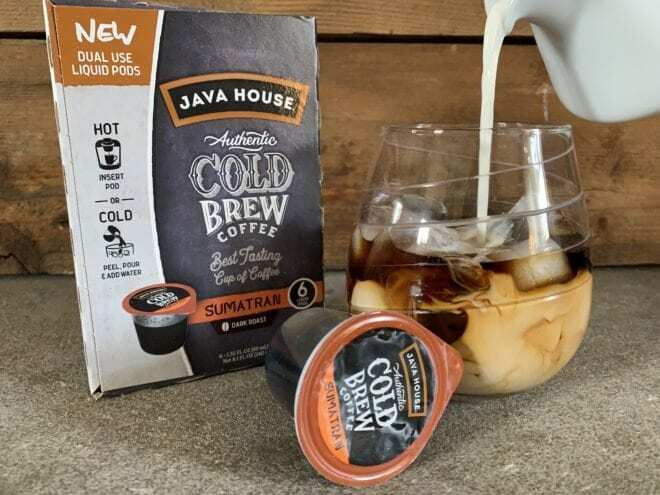 We’ve found several ways to play with the Java House Dual- Use Liquid Coffee Pods. Just remember the pods are a cold brew concentrate, so you’ve got to be ready for a kick! For later in the day, we’ve also crafted simple cocktails using the Java House pods. 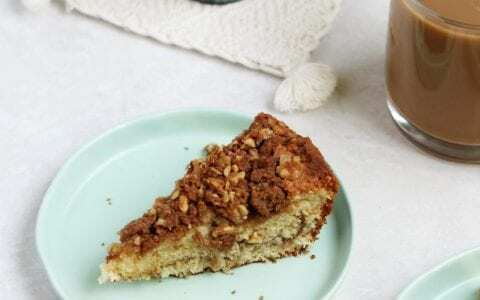 They offer a kick on two levels: both a little boost of caffeine and a little boozy spike. Simply fill a glass with ice (we love using a large, spherical ice cube), pour a pod over it, then add a splash of a sweet liqueur. We’ve found the deep and smooth flavor play nicely with the boozy warmth. 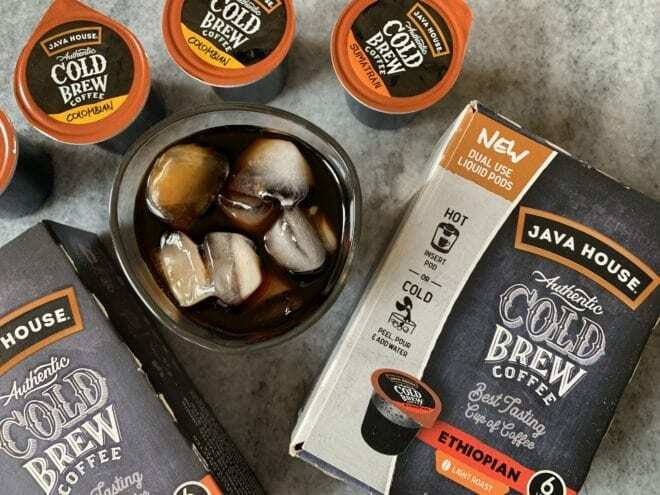 Java House offers four different flavors of cold brew pods: an Ethiopian light roast, a Colombian medium roast, a Sumatran dark roast, and a medium roast decaf. A 6 count box of the pods retails around $6.99 or $11.99 for 12 count. 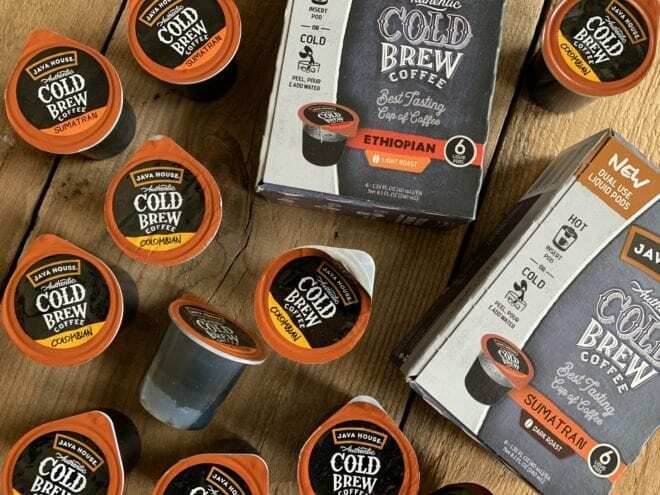 You can find them in-store at Walmart and Target, or online at JavaHouse.com or through Amazon.com, Walmart.com, and Target.com. Visit javahouse.com for a complete list of retailers. Hi, I'm Nick Dekker! You can call me "Dr. Breakfast." I'm a breakfast blogger (that's a thing, apparently), author, and tour guide. With my wife and our two boys, we chase down breakfast everywhere we go. You'll also find me writing about coffee, brunch, donuts, beer, bourbon, travel, the arts, and our amazing city of Columbus, Ohio.